Hotel Vitality offers to its clients top quality golf facility at our partner’s Golf Course in Ropice 10 km away. 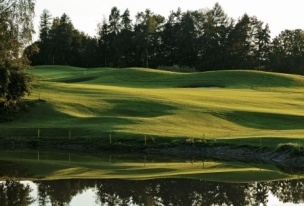 Ropice Golf Resort is an 18-hole championship Golf course which offers panoramic views of the massif of the Silesian Beskydy. 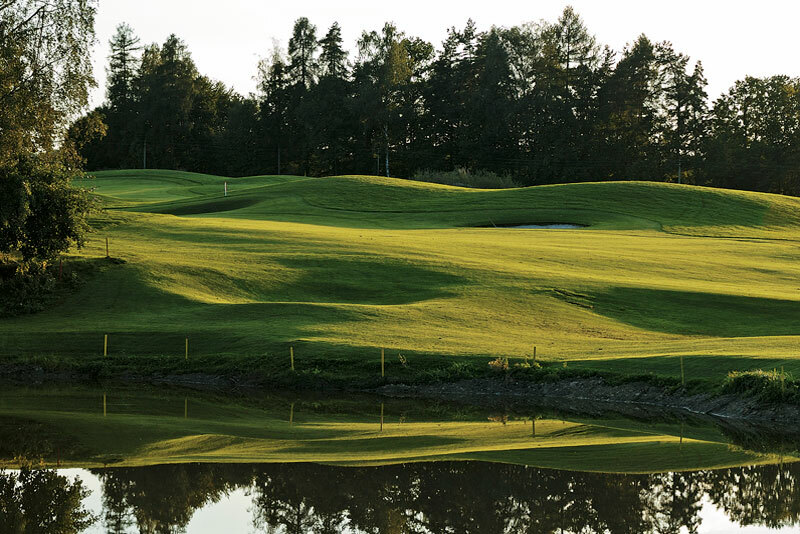 Ropice Golf Course is among the most popular destinations for demanding and less experienced players, and it deserves to be among the TOP 10 of the Czech golf courses. 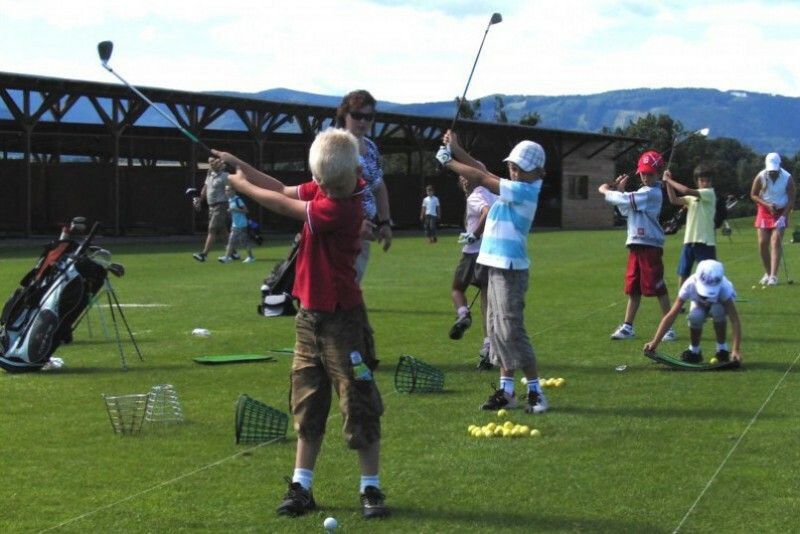 Each year CZECH PGA TOUR tournaments take place there. It was opened in 2004 and designed by the Austrian architect Hans Georg Erhardt. 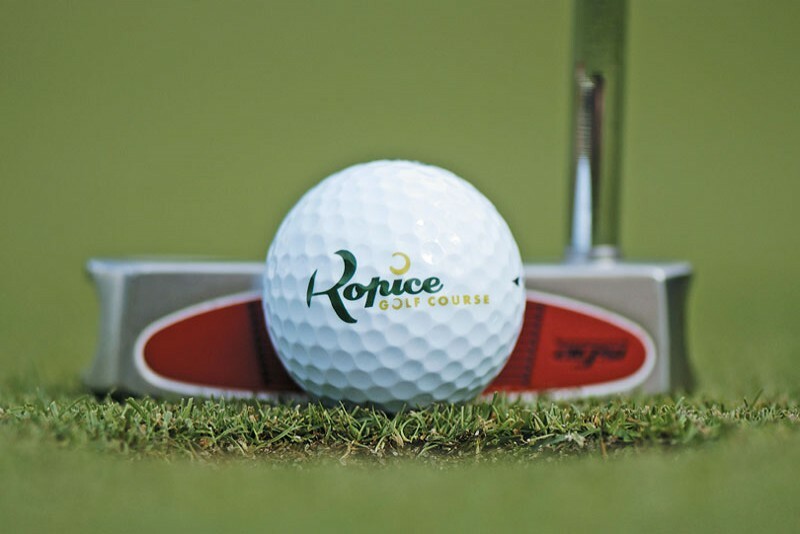 Golf in Ropice is also designed for those hotel Vitality guests who are new to golf or are thinking about starting this sport. 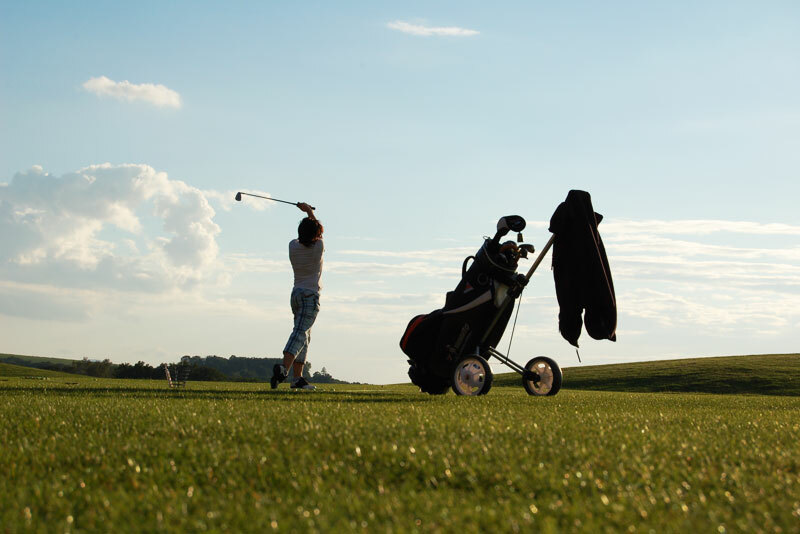 For these players there is a 6-hole public golf course available, which will offer novice golfers the right kind of enjoyment of the game and also practice areas-Driving Range, 2 Puting Greens and one Pitch Green. 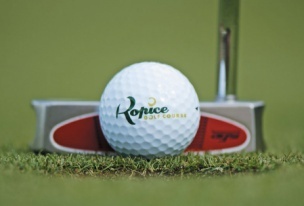 In cooperation with the Club Ropice Golf Course we have prepared an attractive offer for golf enthusiasts. *Price valid only for payments minimum 3 days in advance through website www.beskydgolf.com or through application Ropice without cancellation possibility. In other cases is for hotel clients valid 15% discount from full golf Fee price. Prices are valid for the game on the 18 holes. The player must prove a confirmation from the hotel reception.